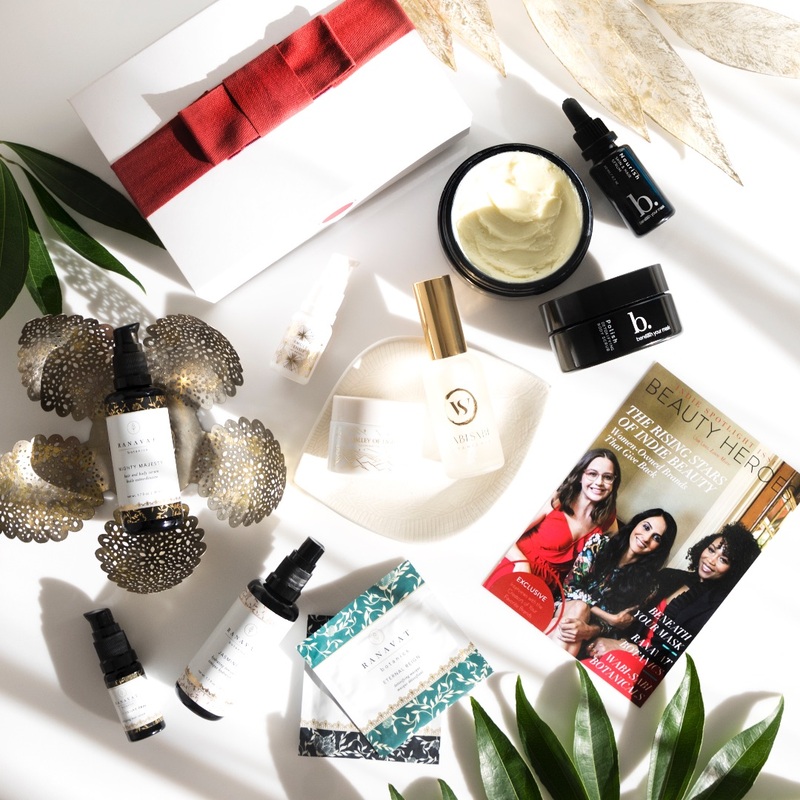 There hasn't even been a year and we are lucky enough to get another Beauty Heroes box featuring the stunning Ayuna Less is Beauty products. Omg love! If you follow me on Instagram (you can do so here) you maybe saw me sharing Ayuna products a number of times. They are just SO very special I can't even describe them to you. It is a brand that I can always depend on. Truly. Whenever my skin looks dull, bleh and uninspiring (yes, let's describe skin as uninspiring) I'm like "right, it's time for the whole Ayuna routine". Next day my skin is all blissed out and extremely happy. I'm just talking as if every one of you already knows this brand so let me take a step back and tell you a few words about the brand. 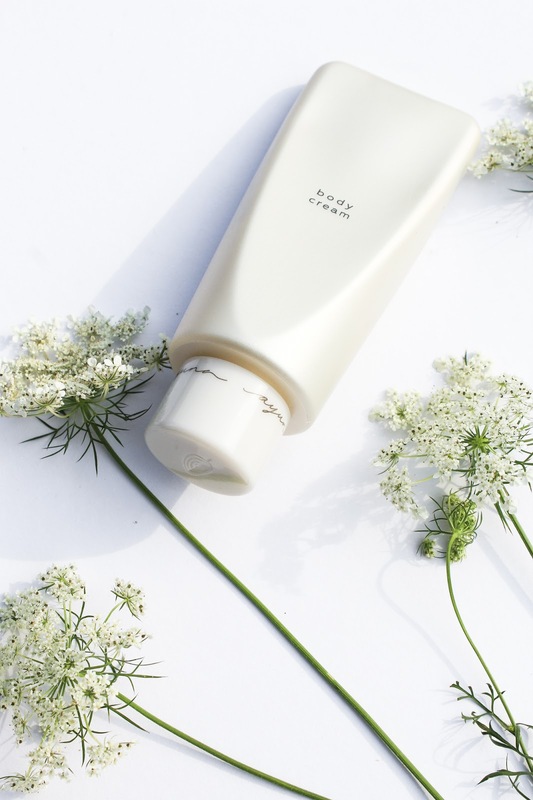 Ayuna is a Spanish brand that is known for their approach to skin - Ayuna is inspired by the principles of topical fasting, feeding skin only what it needs to stay balanced, thus ridding it of overstimulating aggressors and kickstarting its own self-repair mechanism. 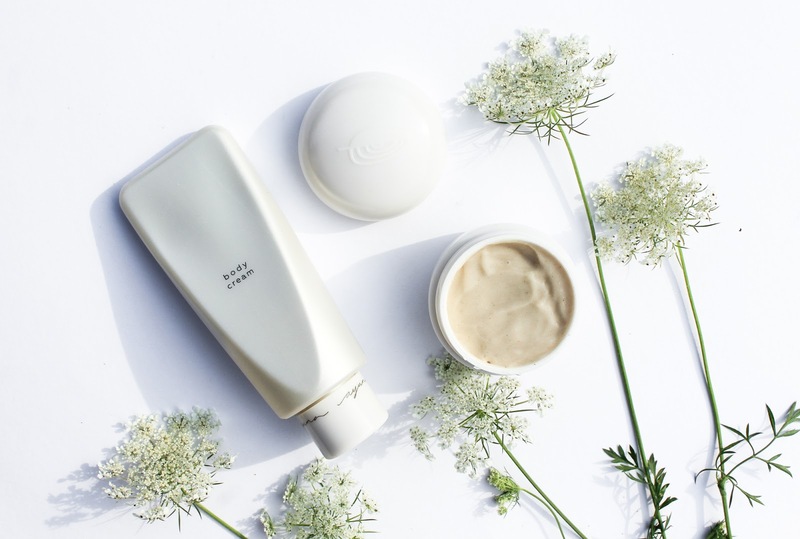 Founded by Begona Sunjan, master esthetician and expert product development, and Isabel Ramos, expert green chemist and formulator, the two bring more than 40 years of combined experience to Ayuna. As of last month, Ayuna now has 6 pure, effective, clean and safe products. 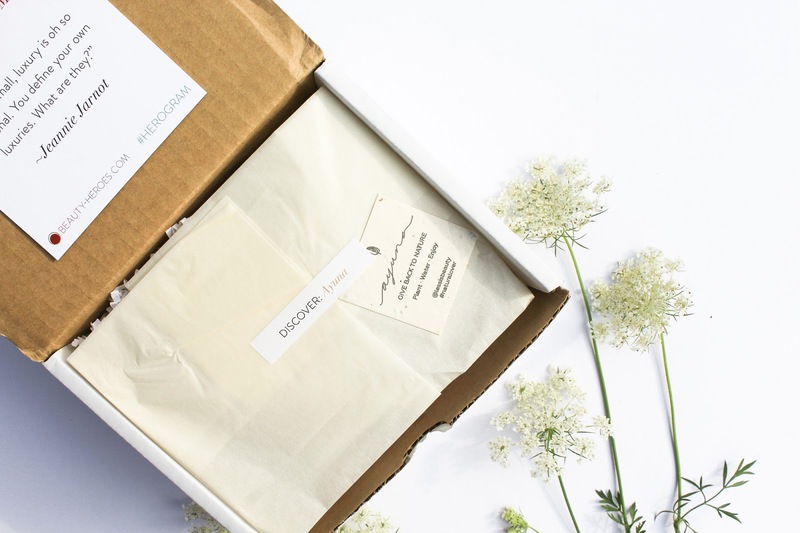 And the 6th product is in the August Beauty Heroes box. 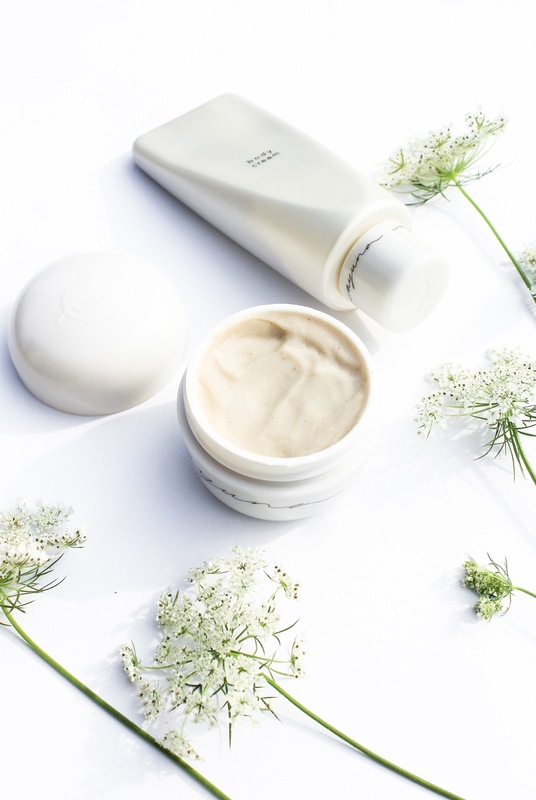 August Beauty Discovery* features two Ayuna products: Cream - Natural Rejuvenating Treatment (Light) and Body Cream. Check it out here. I was fortunate enough to try all Ayuna products but the Cream Light, so the addition of this product in this box is more than perfect. 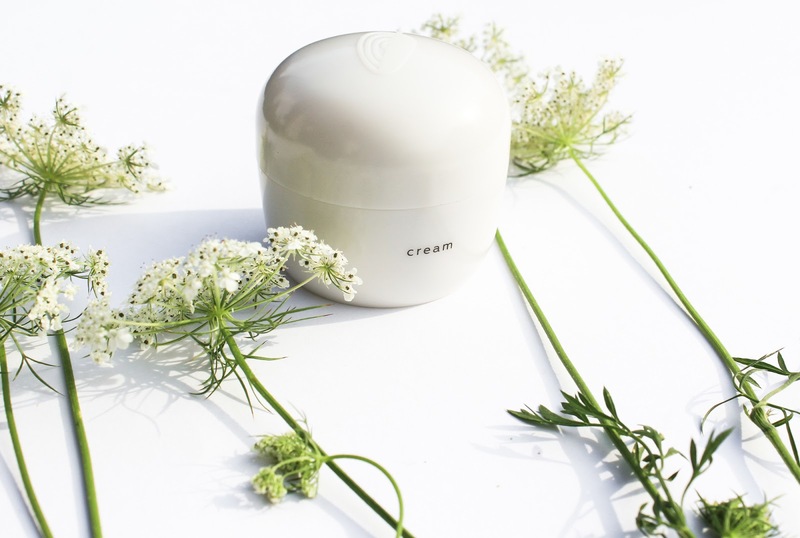 Cream - Natural Rejuvenating Treatment (Light) is described as a hydrating, nourishing and sealing formula that brings luxury and hydration in one product. The ingredient list isn't your typical "natural & organic list" but it's so much more. You really can't make this at home. 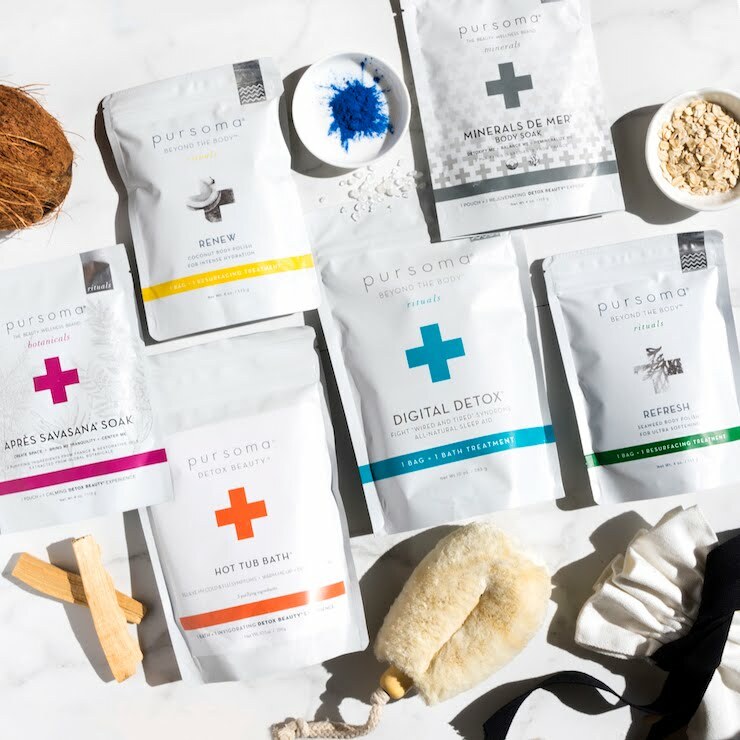 Ayuna is known for infusing their products not only with beautiful plants but also with science and I would have to agree with the description "forward thinking green beauty". The Cream is vegan and preserved with natural probiotic. There is Pomegranate Seed, Carrot Root and Cotton Steam Cell Extracts, Shea Butter, Squalane, Turmeric, Gotu Kola. The formula goes perfectly with the name of the product - this cream is lightweight and beautifully absorbs into the skin. I love it as a nighttime moisturizer and it works wonderful for my combination skin, especially in the summer. So beautiful. It is light and I think that if you have dry or even normal skin you would probably need to layer with an oil. 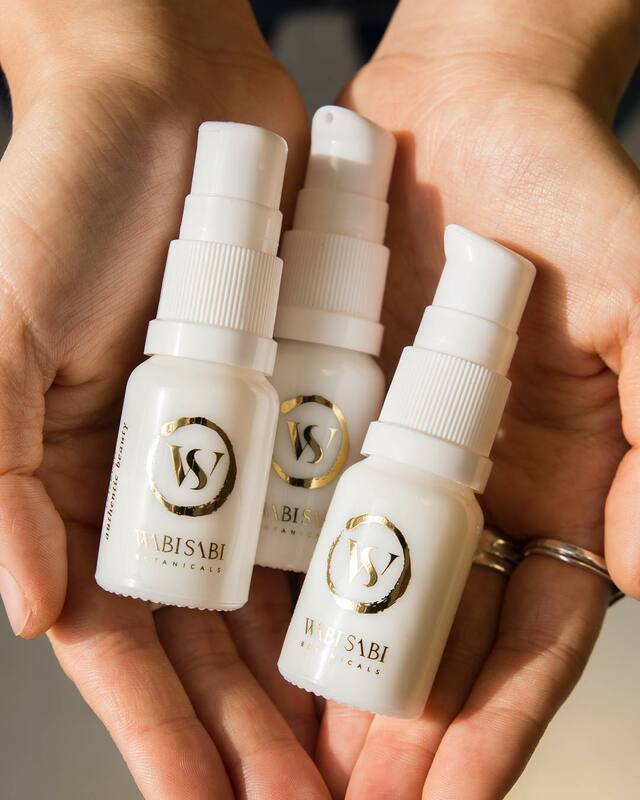 I sometimes apply two or three drops of a lightweight oil (like Fleurs D'Afrique* from African Botanics, read my review here) and then Cream on top, and my skin could hardly be any happier. 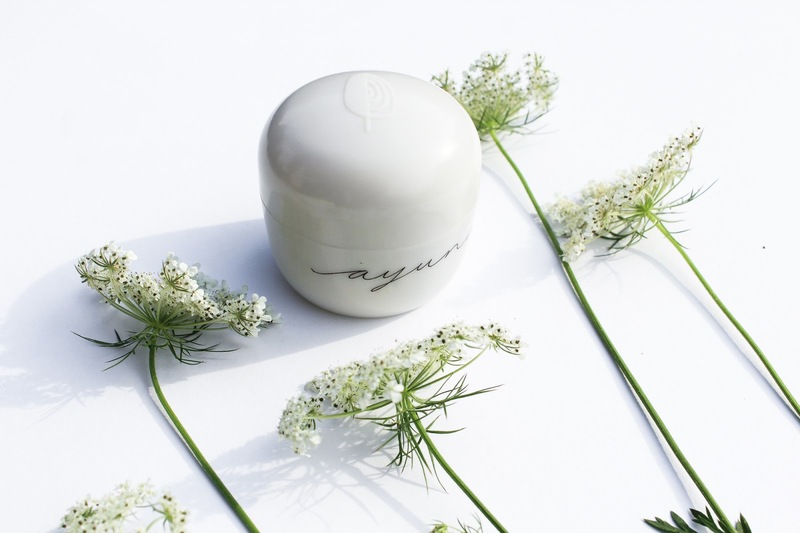 The other Ayuna moisturizer, Cream II Rejuvenating Treatment - Rich is as the name suggest much richer in texture and with that one I don't need to layer it with any oil, or any other product. 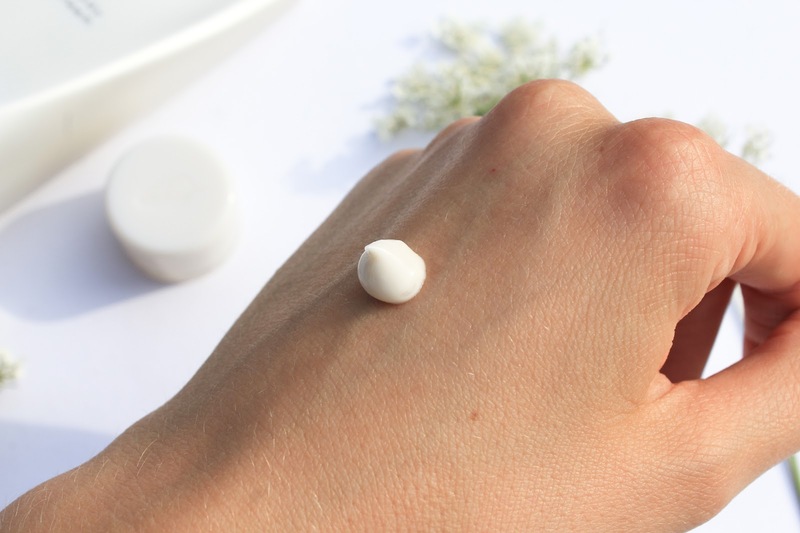 I don't have problems with clogged pores with any of the Creams, which is so wonderful because I sometimes get congested skin when I use products with Shea Butter. I haven't been using it every single day so I can't really give you my full review of it yet, but know that whenever I use it, my skin looks very nice the next day. It is just less inflamed and more balanced. You know what I really love about it and the brand in general? That you don't need to complicate with your skincare routine, just wash your face and apply the Cream, and your skin will be so happy. Ayuna's Creams are definitely not your standard moisturizers. They are everything you would want from a cream, and more. In the August Beauty Discovery you get a full size product (50 ml) with the value of $198. Check it out here. 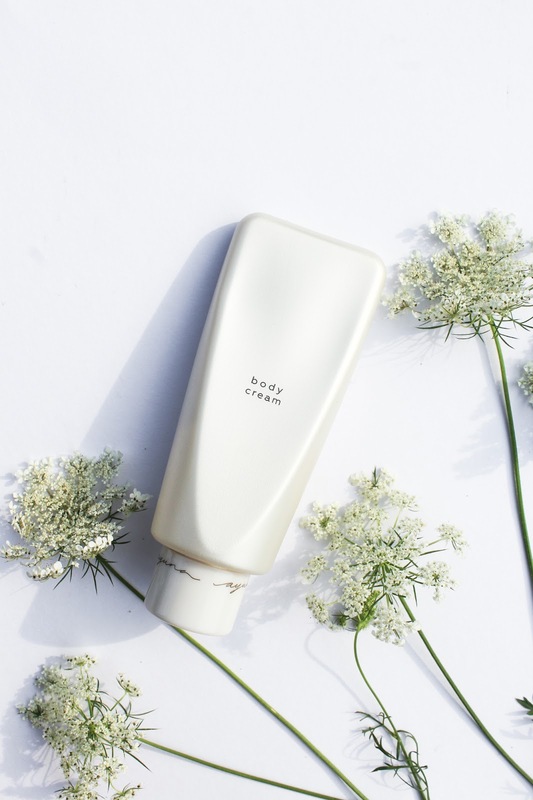 The Sidekick from the box is Ayuna Body Cream which is a brand NEW Ayuna product, launching exclusively by Ayuna and Beauty Heroes. It is an extension of this month's luxurious Hero product and is formulated with prebiotics from Noni Stem Cells, Calendula, Jojoba, Peptides. Probiotics, prebiotics, and there are also postbiotics. So many -otics. We all know how these, especially the first two, are important for gut health and overall healthy bodies. Probiotics are those good bacterias that we all need and are found in fermented foods like jogurth, kombucha, kimchi, saurekrat and prebiotics are food or energy source for probiotics and can be found in garlic, onion, oats, bananas, to name a few. 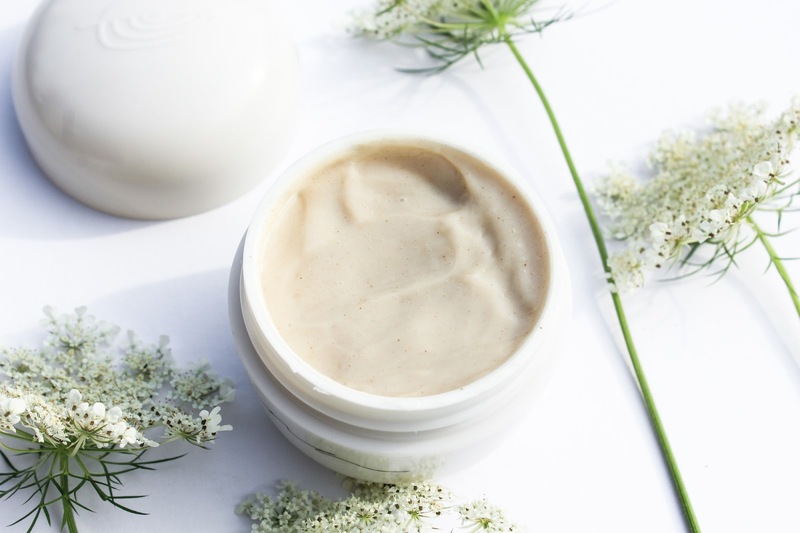 It feels like probiotics and now prebiotics as well are the latest trend in skincare and yes, I have considered applying some of my homemade kombucha on my skin but I wasn't too sure if it's too acidic or not. Probably depends on the batch. Anyways, this new Ayuna product contains Prebiotics from Noni Stem Cells. There is so many information and science behind this and I definitely don't know a lot but I do know that they inhibit growth of bad bacteria and maintain and protect beneficial bacteria. To say it more clearly, they balance out the skin and balanced skin is always beautiful and luminous. It's all very interesting but I won't bore you with details. I'm joining a call with Ayuna's founders and Jeannie (and other lovely BH ambassadors) today and I'm really looking forward to learn more about this topic. 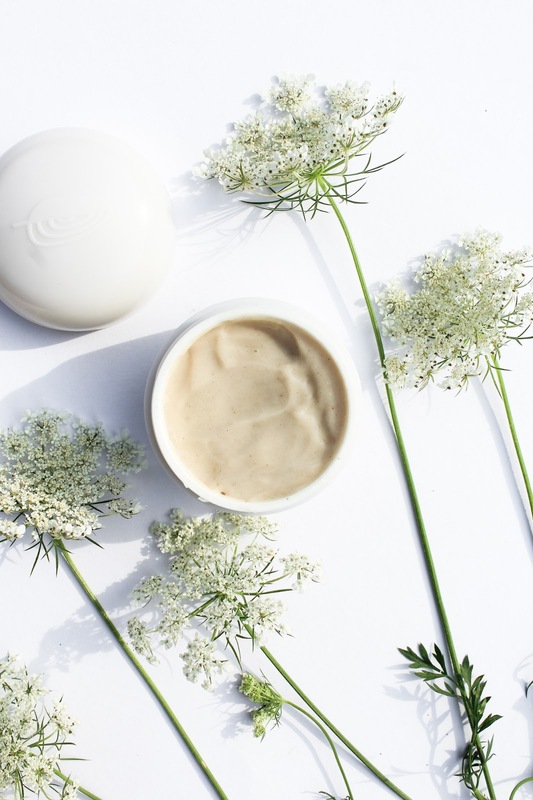 Body Cream is not vegan because it contains an easter of beeswax fatty acids. In has a signature Ayuna scent: intoxicating and complex aroma of Gurjum Balsam, Holy Wood, Myrrh, Chamomile, Rosemary and Buchu. The scent is strong and sweet, candy like, but it's not sickly. All products have this same exact scent and I love it. The consistency is very soft, creamy and very pleasant and luxurious. In the summer I don't use a lot of moisturizing body products because I usually only use oils and balms and those are too much for hot weather. But my skin on my legs has been a bit dryer that usual so this cream has been perfect to use in the morning, pretty much only on my legs and arms, elbows especially. My skin is left soft and really moisturized. And my skin feels the same and possibly even nicer after a few hours. 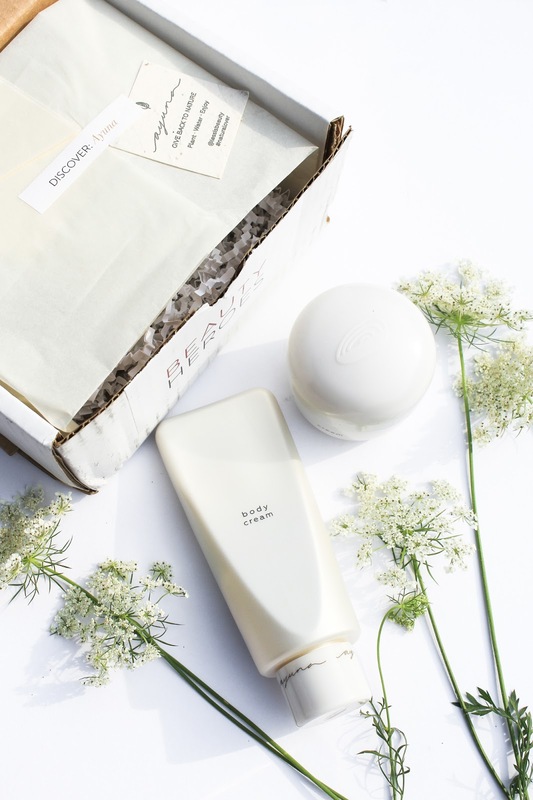 In the box you get a 100 ml bottle of the body cream valued at $59. Check out the Body Cream here. 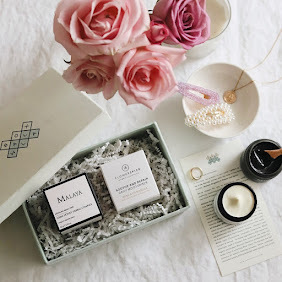 I love the August box and like I said, I'm so pleased Beauty Heroes decided to feature Ayuna's products again. 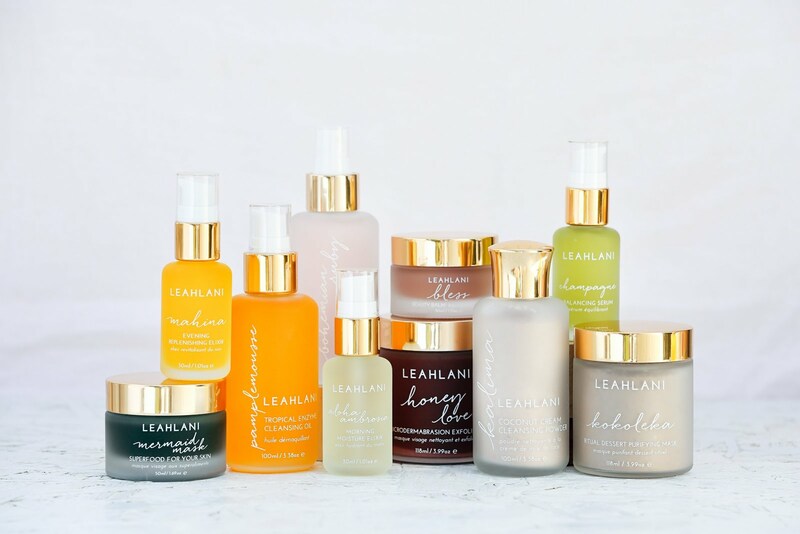 August Beauty Discovery is valued at $257! 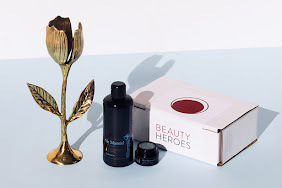 First Boxwalla and now Beauty Heroes as well?! These values are insane and so good, all at the same time. So the value is as you see amazing but what really matters are effective products. 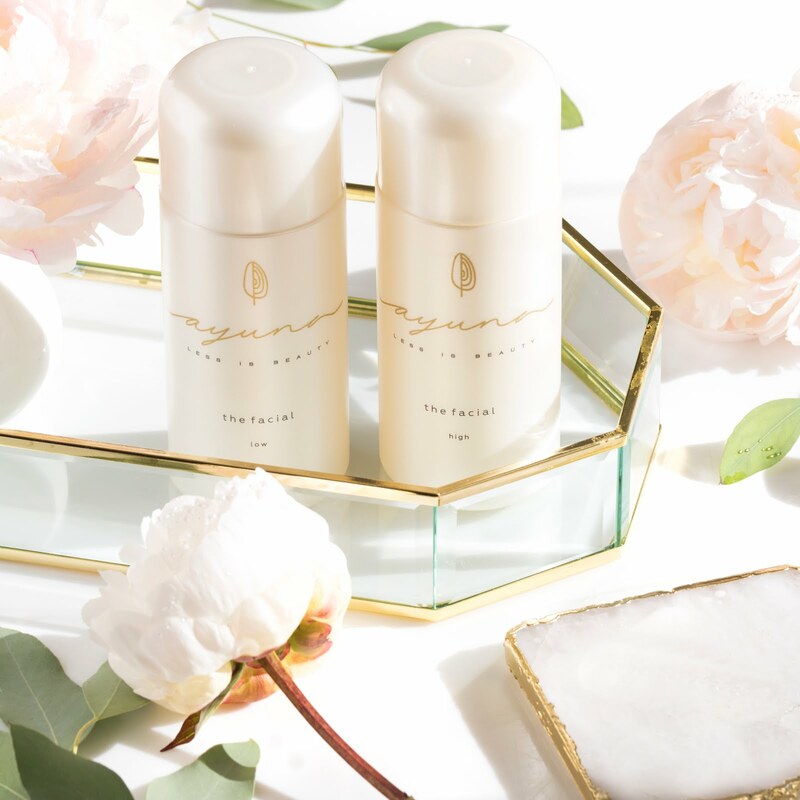 By subscribing to Beauty Heroes you can get the two Ayuna products for $42.95. They did increase their subscription by a few dollars which is the first time they did that. You have to join for at least three months so you will also receive their September and October boxes. 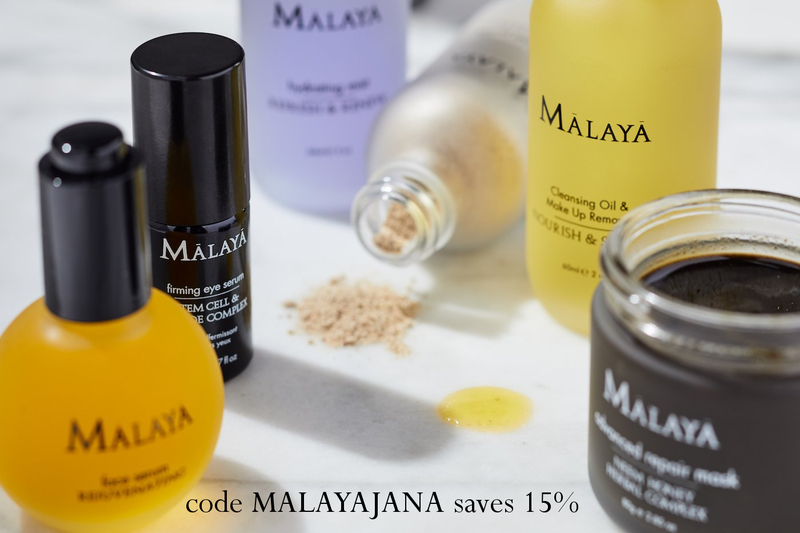 While you are a member you also have a 15% discount in the Beauty Store. 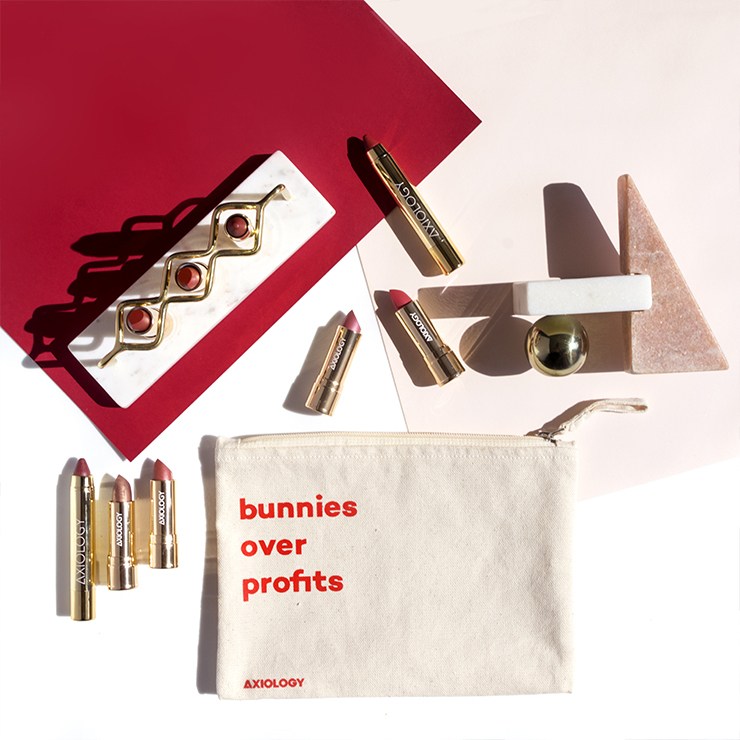 Don't want to pressure you but if you can do go ahead and subscribe because you will love these products! 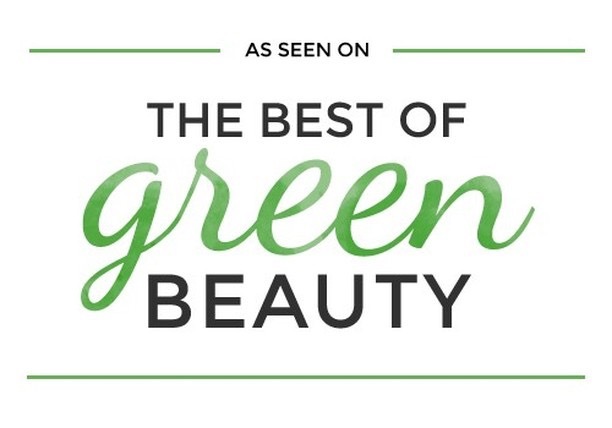 Get the August Beauty Discovery by Beauty Heroes here.